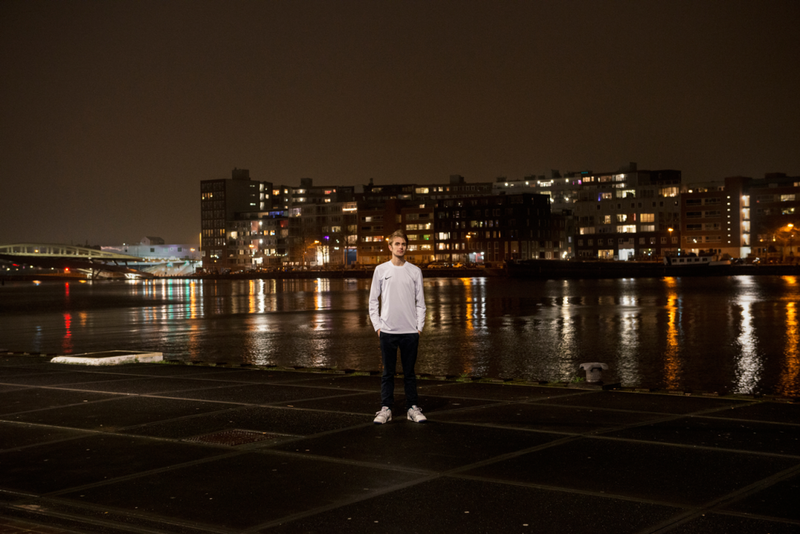 Dutch producer/DJ and 22 Tracks curator, Saux takes inspiration from left-field disco, tropical music and contemporary pop. His new track, ‘Saves The World’ is as you’d expect. It has a slow but solid disco back-beat with sweet funk guitar riffs, and stripped-back and smoothed-out vocals. The track is out now, on his own imprint, Cahors Recordings.